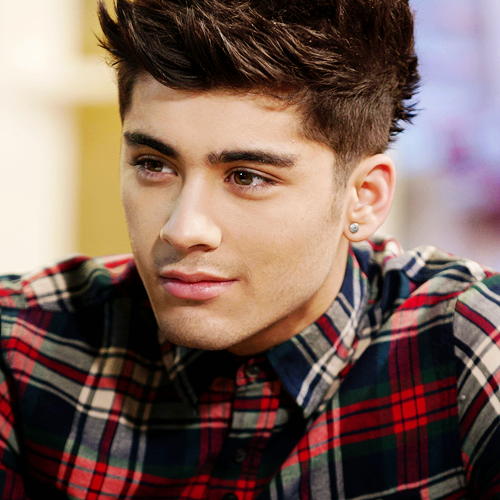 Blend Zayn Malik 1D. . Wallpaper and background images in the Disney Channel Girls club tagged: zayn 1d.